One of the things that sets hunting in Texas apart from most other states is that 98% of the huntable land is privately owned. Therefore, if you hunt in Texas you probably lease trespass rights from a private landowner. 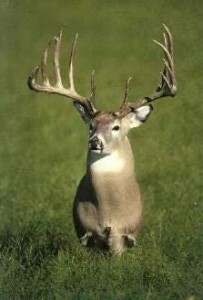 Free public hunting land is scarce and often overcrowded with the hunting opportunities that are available there. In contrast, most other states have ample publicly-owned land that affords hunters free access. 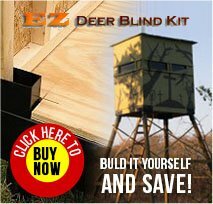 I’ve learned a few things about Texas hunting leases, hunters and landowners since the launching this website in 1998. One of the most common questions I hear is, “when is the best time to be looking for a new lease?” The answer to that is anytime you don’t have one, because you never know when the one you want will become available. 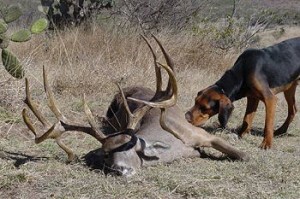 Hunters often begin looking for their new lease right after deer season ends. Unfortunately, there aren’t a lot of leases being advertised at that time of year because hunters haven’t told the landowners they’re currently with that they intend to move. Although new lease….